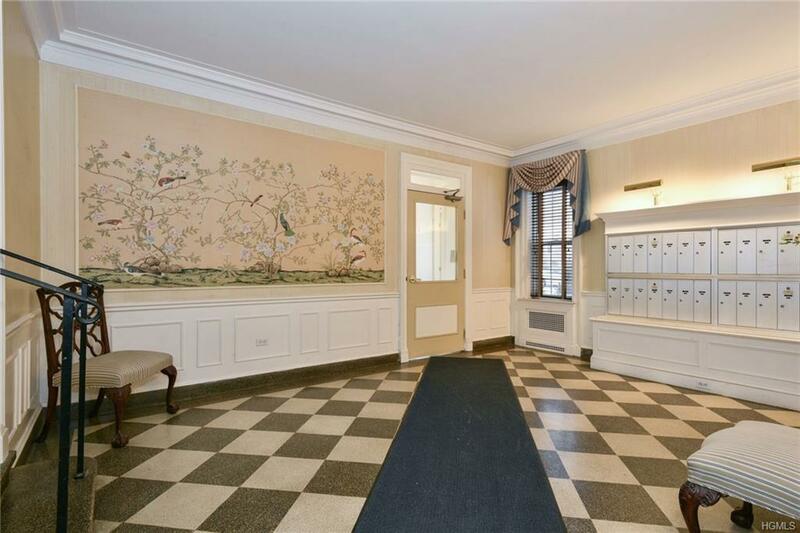 Loaded with sunshine, this one bedroom sits in Midland Gardens in the Village of Bronxville. A classic junior four, it has a great layout to make your own. 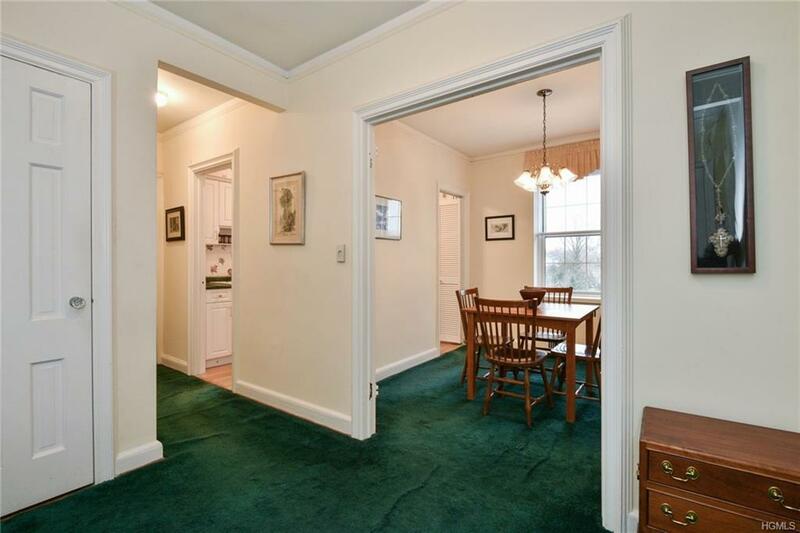 Spacious rooms flow off a large entry foyer. The Dining Room can be easily converted to a den, office, or spare bedroom. 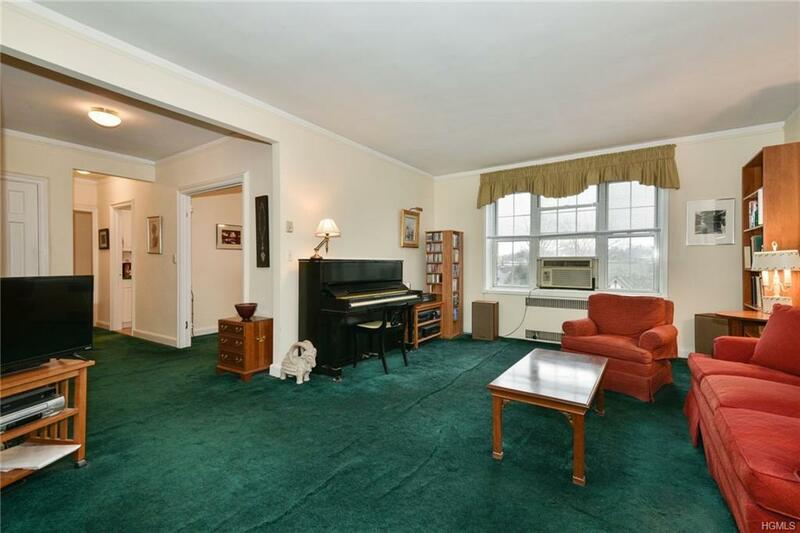 The Living Room is big enough to add a dining table. A Washer and Dryer are now allowed in the unit with management approval. High ceilings, beautiful wood floors throughout, loads of closets, immediate outdoor parking and waiting list for the garage. Basement storage unit comes with the apartment. Maintenance includes Heat, Hot Water, and Electricity. 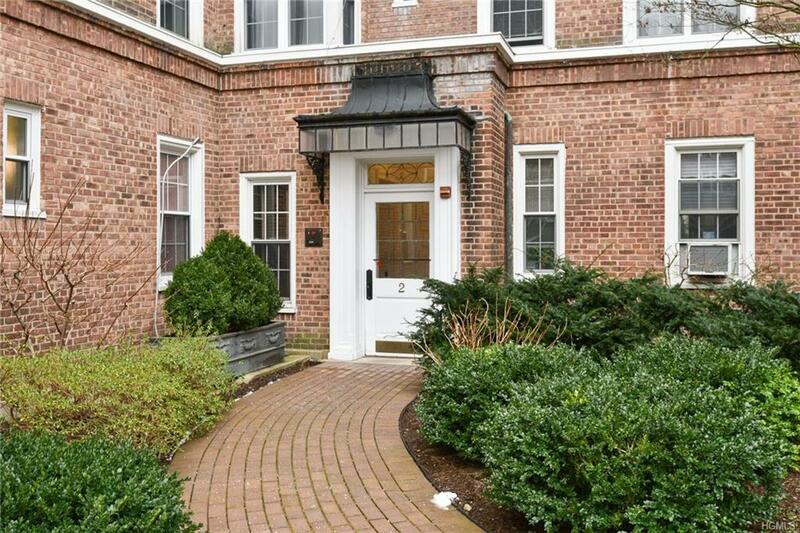 Short walk to train, shops, parks, school, hospital and everything Bronxville Village has to offer. Listing courtesy of Christina M. Raymond of Park Sterling Realty.